What have you forgotten this time? Anniversary or the big 21st birthday? Whatever it is, there’s still some time to save the day. These online florists in Pune will deliver beautiful bouquets within 3-4 hours of placing the order. Boasting of over 10 lakh customers across the world, Winni is a flower delivery service known for its promptness and a wide range of variety. Just about four-year-old, this service is great for delivering flowers to your doorstep within 3-4 hours (post placing the order) and even at midnight. Their bouquets are beyond perfection – from purple orchids to blush pink daises, they’ve got it all covered, ranging between INR 449 and INR 3,000. For more details, click here. 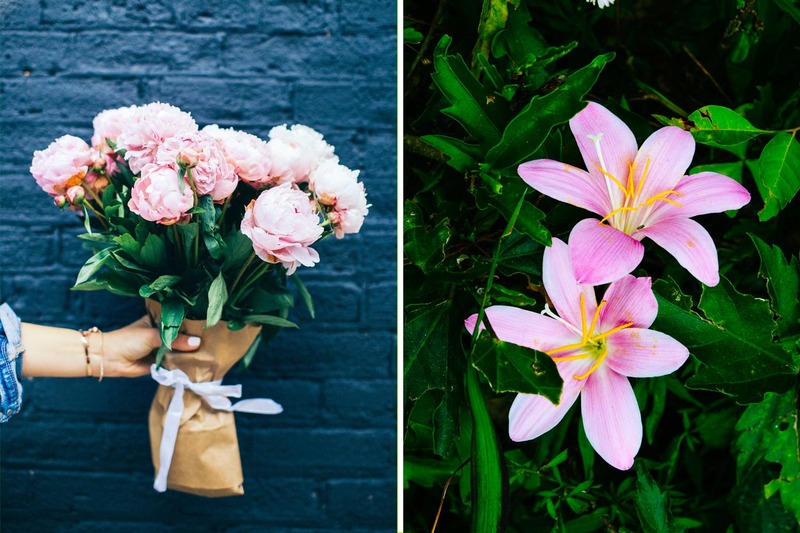 Touted as one of the prominent online florists in the city, Blossoms Only provides wholesale farm direct flowers to your doorstep. We hear they have an eclectic collection of imported and local flowers including gerbera, lilies, chrysanthemum, freesia, iris, alstroemeria and more. What’s more? Their services are available from Monday to Sunday, however, the cut off time for same-day flower delivery is 5.00 pm. For more details, check their website here. Based out of Kothrud, opposite Hotel Kokan Express, Send By Bouquet delivers just about everything that can save your special day. From chocolate bouquets to mixed flowers and designer cakes, these people are extremely prompt with their services. They provide same-day delivery within 3-4 hours and midnight delivery services till 12.30 am. For more, click here. With gorgeous bouquets starting at INR 499, Flower Aura is known for delivering flowers ‘according to mood and occasion’. You can choose from their various collections including ‘cheer up’, ‘I am sorry’, appreciation, anniversary, birthday and more. They assure same-day delivery too, however, the order must be placed before 5.00 pm. Read more here. My Flower Tree is perhaps one of the most affordable flower-delivery services in Pune, starting at INR 395. They do provide same-day delivery and make sure that the flowers reach your loved one within 3-4 hours, absolutely hassle-free. For more details, check their website here.